Last week the JSE ended up 6.75%, its best week in a decade. If you had waited “until things got better” you would’ve missed out on the rally. If you invested R100 000 in the JSE eight years ago, you would now have R191 000. If, however, you missed the best eight weeks, your R100 000 would only be worth R129 000. You cannot predict market turnarounds. Seriously. It’s freakin’ impossible. The IMF uses 1200 economists to assist in their management of the enormous capital it possesses. They have a research budget of R17.5 billion! In the past 20 years, they failed to predict a single economic downturn. The fact is SA, like the world, is a fundamentally better place as time progresses. Our GDP is 2.5 times the size it was in 1994 on a dollar basis; formal housing has increased by 131% from 1996 to 2016; new HIV infections have gone down 60% from 1999 to 2016, and the murder rate per 100,000 is down 50% from 1994 to 2017. South African businesses have been decimated by Zumanomics; that is true. 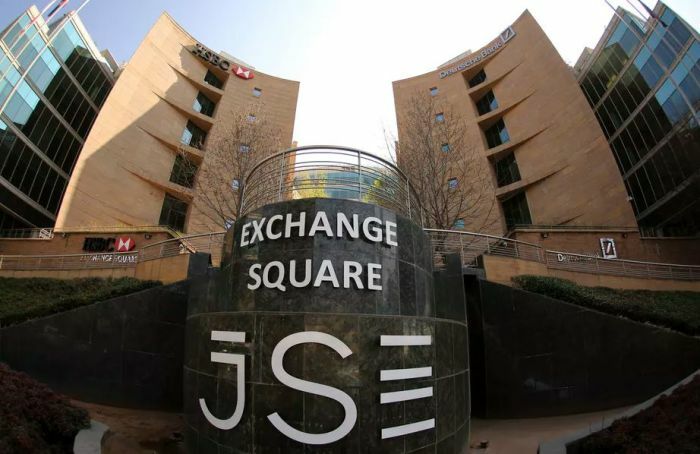 However, there are some green shoots and investors need to apply their minds to the JSE in a more rational manner. Allocate a specific portion, don’t time markets and don’t plan on a one-way slide in the JSE. To elaborate on the above, Ray White (in for The Money Show’s Bruce Whitfield) interviewed Galileo Capital Personal Financial Advisor Warren Ingram.